A Burlington man is facing sexual abuse charges for allegedly touching his granddaughter while she slept in bed with him last month. 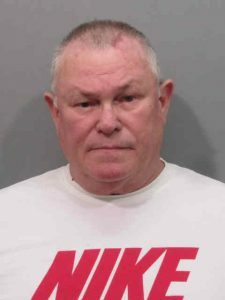 67-year-old Arthur James Kenney was arrested Thursday on a warrant for 2nd-degree sexual abuse. 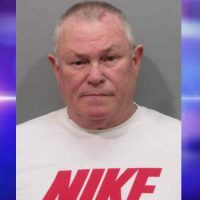 Court records show that his 9-year-old granddaughter said he touched her “pee-pee” as she slept in-between her grandparents during an incident in November. The girl claimed she felt “weird and uncomfortable” but didn’t say anything and pretended to be asleep. She said he touched her both over, and under her clothing during the incident. When confronted by the girl’s mother Kenney reportedly said he “couldn’t control where his hand goes while he’s sleeping.” He declined interviews with police officers on the advice of his attorney. Kenney made his initial appearance in court on Friday morning, bond was set at $50K, he’s due back for a preliminary hearing on December 17th.